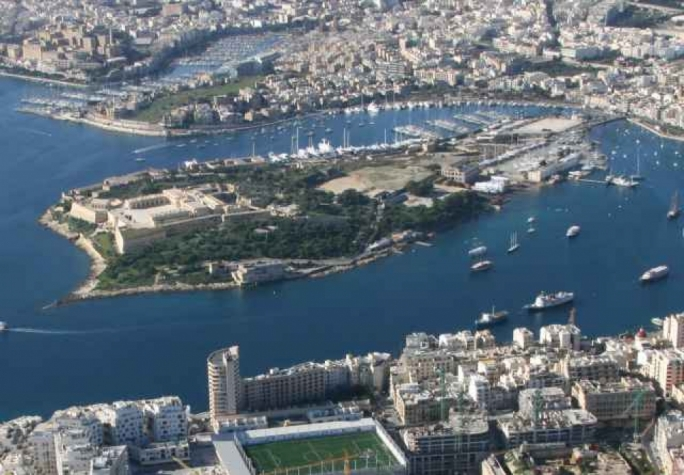 A permit for the construction of 610 apartments at Manoel Island was approved on Thursday by the Planning Authority with only one member voting against. NGO representative Annick Bonello voted against the project but 13 other members on the board, including representatives of the two major political parties, voted in favour. The approved permit was an amendment to the outline permit issued in 1999. 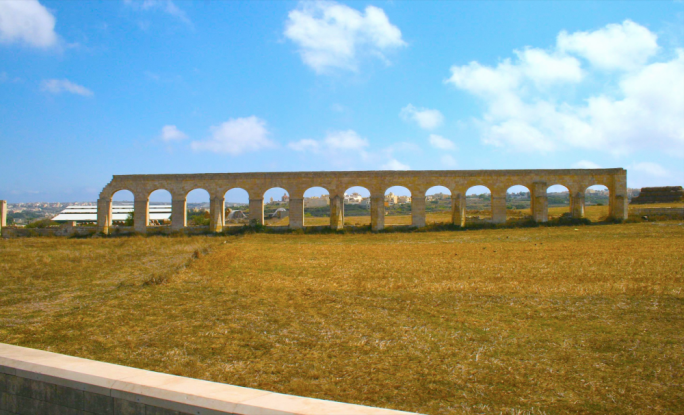 It was approved despite challenges to the legality of the project on the basis that it required amendments to the local plan and the PA’s duty to protect underwater remains that could possibly date back to the Roman period. The new plans for the island envisage more open public spaces but an addition of 100 apartments to those already approved in 1999. The PA confirmed that 8,000sq.m. of floor space from Manoel Island will be transferred to the Midi development at Tignépeninsula. However, the authority is still not in a position to confirm how much floor space has been utilised from the floor area in Tigné, which wasapproved in 1999. Executive Chairman Johann Buttigieg said the floor space in Tignéhad not been exceeded yet but could not say how much was used since the PA was in “disagreement” with Midi on the amount. 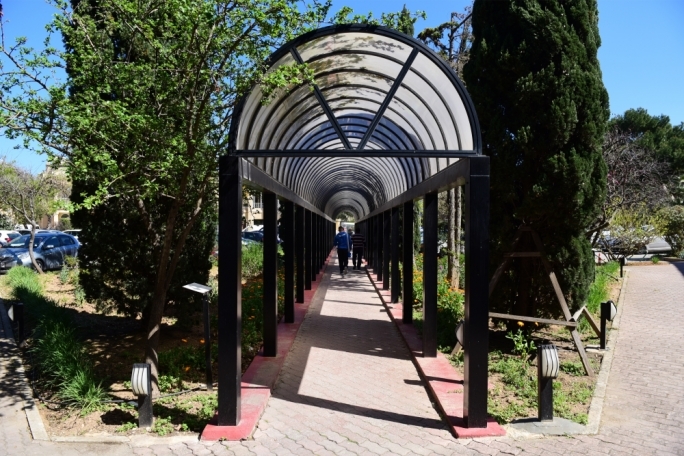 The planning directorate insisted that although the outline permit that expired 15 years ago, was kept alive through reference in the local plan approved in 2006. Alternattiva Demokratika chairperson Carmel Cacopardo disagreed, insisting that amendments to an outline permit required a planning control application to change the local plan. He described the whole process as incorrect. Buttigieg insisted this was not necessary as no changes to zoning were made. Labour MP Clayton Bartolo, who sits on the planning board, asked for a commitment that any addition in Tignéwould require a development permit. 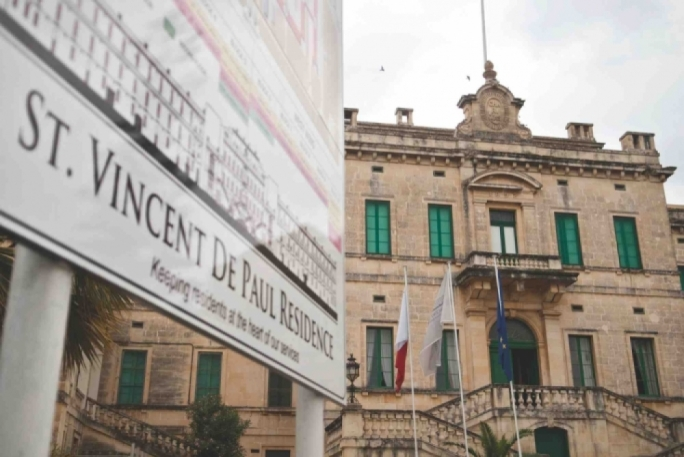 PN representative Marthese Portelli, who was largely upbeat about the project described it as an improvement over 1999 in view of an additional 16,000sq.m. of open space. Portelli raised concerns on loss of mooring spaces. 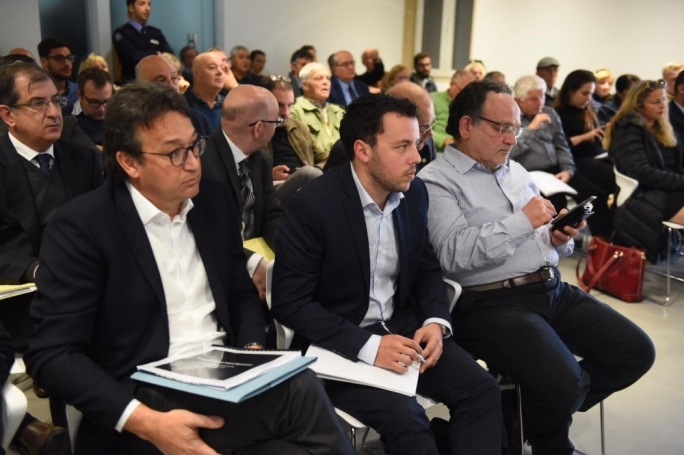 In contrast, PN MEP candidate Michael Briguglio called for the decision to be postponed insisting that a social impact assessment should have been conducted for the new application. The only social impact assessment was conducted 20 years ago. 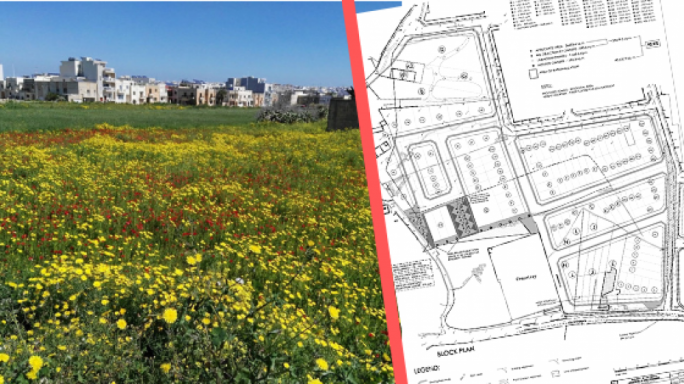 He even quoted one of the authors of a visual study asking for a full social impact assessment due to attachment of Gżira residents to the promenade. 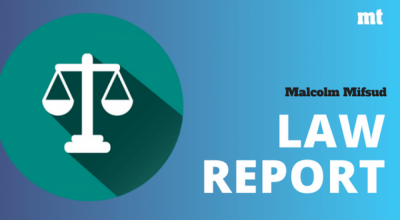 Lawyer Claire Bonello asked for a clarification on the manner by which the transfer of floor space to Tignéwas being conducted. Buttigieg said this was an acquired right of the applicant. Resident Michael Sciortino insisted that the approval of a lido in Gżira in 2016 was not taken into consideration, warning that the required land reclamation and dredging proposed by Midi, would cause a greater impact from storms. 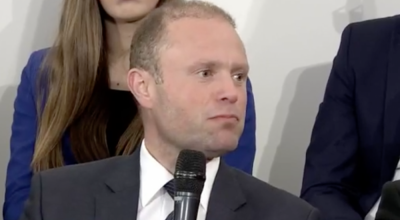 He also expressed disappointment at the fact that yacht yard will be moved closer to Gżira due to proposed land reclamation works. The architect of the project insisted that the new plans for Manoel Island will increase public spaces and were less visually taxing on Gżira views. He also described open spaces within the project as an “extension of the promenade”. He also announced the creation of a new slip way for fishing enthusiasts. 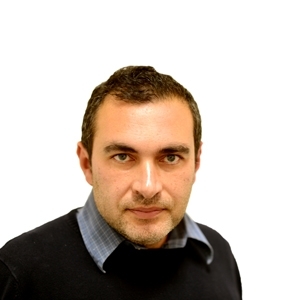 Archaeologist Rueben Grima insisted that the project could not be approved because the new bridge could impact important archaeological remains. 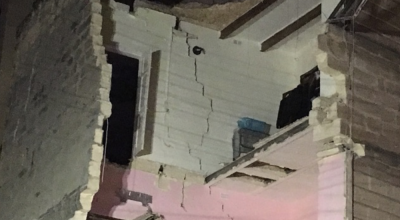 No studies have been carried out to assess this impact, he insisted, adding the superintendence of cultural heritage still had to consider these remains. The Midi architect said the superintendence could change the design of the project even if this was approved and Midi will comply. PA oard member Timmy Gambin was one of the authors of the study but he insisted today that the superintendence had full power to change plans at a later stage. The Gżira council was represented by its executive secretary rather than its mayor, Conrad Borg Manche, who is a member of the foundation which includes local council, midi and ngos to oversee guardianship agreement.